with 12" Dual-Field Search Coil, Waterproof Headphones, NiMH Rechargeable Battery & More. Waterproof to 25 ft! The Professional Version is perfect for starters or small budgets. Lightweight 3D Metal Detector & 3D Ground Scanner without telescopic rod assembly and less functionality than Professional Plus. 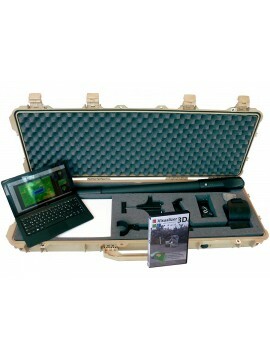 Includes $331 in FREE Accessories! 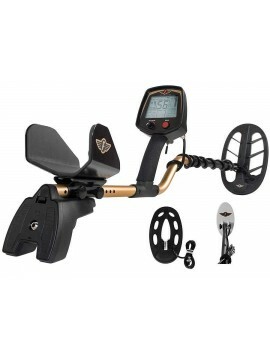 Includes $191 in FREE Accessories! The Professional Plus version is ideal for advanced users that need more operating features. Lightweight 3D Metal Detector & 3D Ground Scanner with telescopic rod assembly and complete functionality. 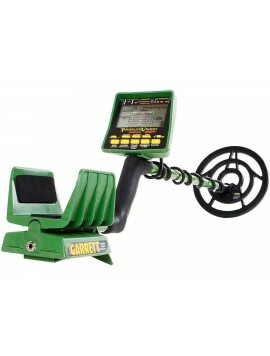 What Makes a Metal Detector Ideal for Relic Hunting? Metal detectors are manufactured for a variety of reasons but the most exciting and possibly most lucrative is hunting for historic relics lost hundreds or even thousands of years ago. Who doesn't dream of unearthing a valuable artifacts from long ago? Relic hunting for Civil War artifacts such as buttons, bayonets, pins, buckles, musket balls and even swords can provide an incredible thrill as it brings you into direct contact with pieces of history. You never know what might be hidden beneath your feet and how valuable it may be. Just imagine unearthing an authentic Civil War sword from a battle or a belt buckle worn by a Confederate soldier on the march, far from any battlefield. Confederate Army buckles have been appraised for $4,500 and up, which isn't a bad bonus for finding a piece of history. But what makes one metal detector better for relic hunting than another? 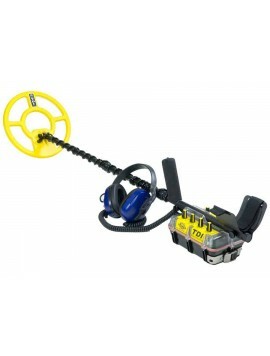 There are four main factors to consider when selecting a relic metal detector. 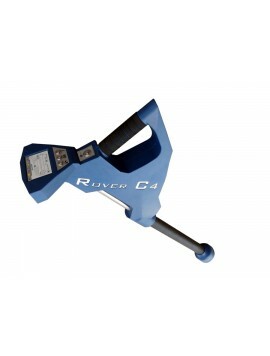 A standard metal detector used for contracting work or for security screening may be tuned to detect aluminum and other modern metals with great sensitivity, since locating aluminum roofing nails or bombs is important for those use cases. Relic hunting, on the other hand, requires a metal detector that can ignore modern metals such as aluminum and signal the presence of more historically significant metals such as iron, brass and steel. 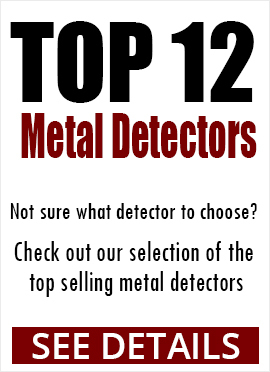 Relic detectors, such as those sold by Kellyco, do this by using lower frequencies to detect these more difficult to find metals rather than aluminum. Soil that is particularly rich in mineral deposits will confuse some metal detectors, especially as search depths increase. For items that are at or very near the surface in low mineral soil, the ground adjust is less important. But historical treasures are most often found buried under deeper layers of sediment. Taking the case of Civil War artifacts, mineral deposits in the South are generally higher than in the North and the level of ground adjust and ground balance control become key to sorting valuable relics from mineral-based background noise. The relic hunting metal detectors sold by Kellyco offer pinpointing features that allow you to zero in on the precise location of any buried artifacts. This becomes increasingly important the deeper the relics are found and can save hours of digging frustration in many cases. Look for push button pinpointing control in the model descriptions among the metal detectors offered for any easy to use solution to deeply buried relics. 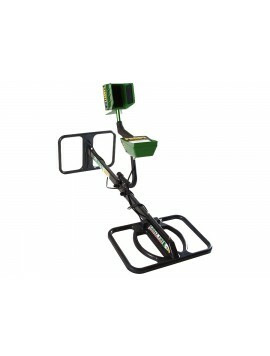 No mere toys, the professional-grade relic hunting metal detectors available through Kellyco are durable enough to withstand trips into the field. Look for durability in the product descriptions and don't settle for the low-quality bargain metal detectors for sale elsewhere. Those may work for simple jobs close to home, but history is rarely so accommodating and you may find yourself detecting relics off the beaten path and across broken terrain.